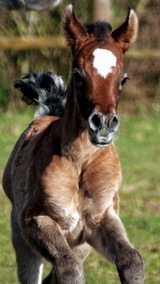 Welcome to Al Kudaira Arabian Stud! 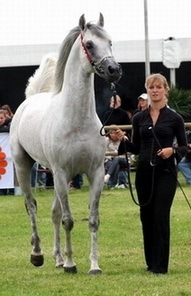 successful in the showring, under saddle and as reliable family members. 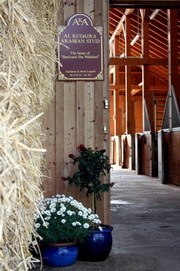 Our studfarm is located in Bavaria/Germany, a few minutes away from Nuremberg. 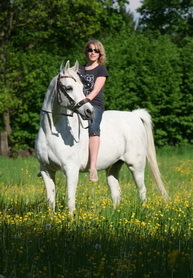 We invite you to show you our passion - may we have the horse of your dreams!